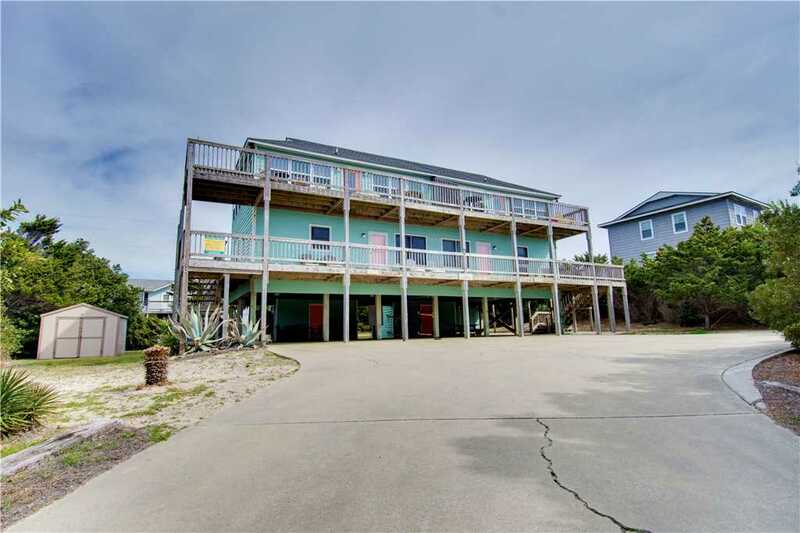 Summer is in full swing and this week’s featured property, All Ashore East, Is ready to provide you with the perfect vacation along the Crystal Coast. 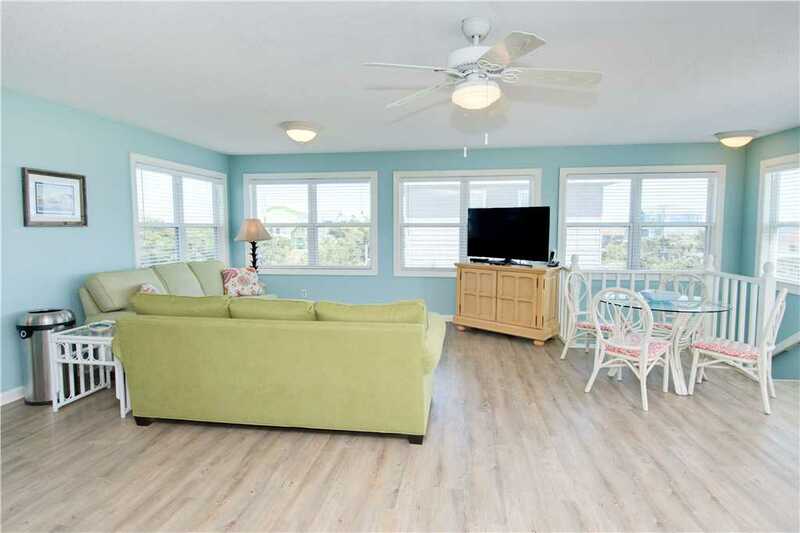 This property has immediate availability but if you’re not ready to book right away, there’s still plenty of availability throughout the year and after reading about this recently remodeled home, you’ll be ready for your next beach getaway in no time! The group that snags this deal first will enjoy a three-bedroom, two-and-a-half-bathroom home that was just remodeled earlier this year. 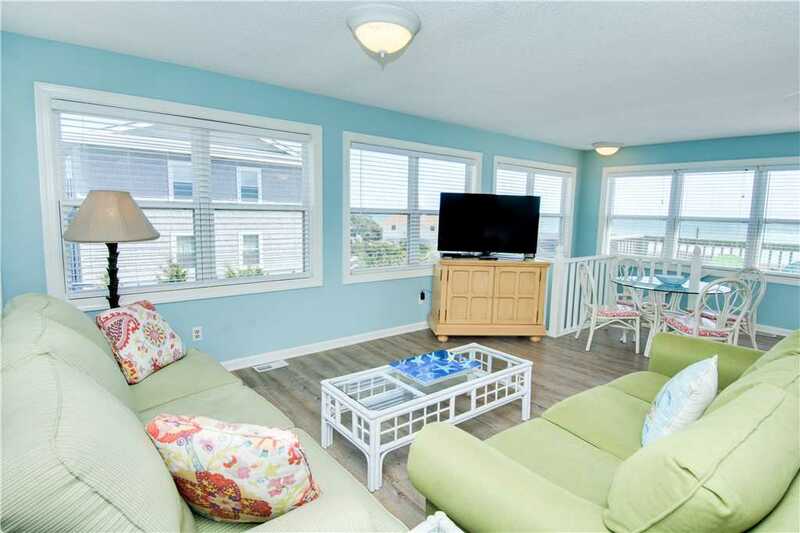 All Ashore East’s renovation created a new open floor plan with a spacious living, dining room, and great room that boasts magnificent views of both the ocean and the sound. 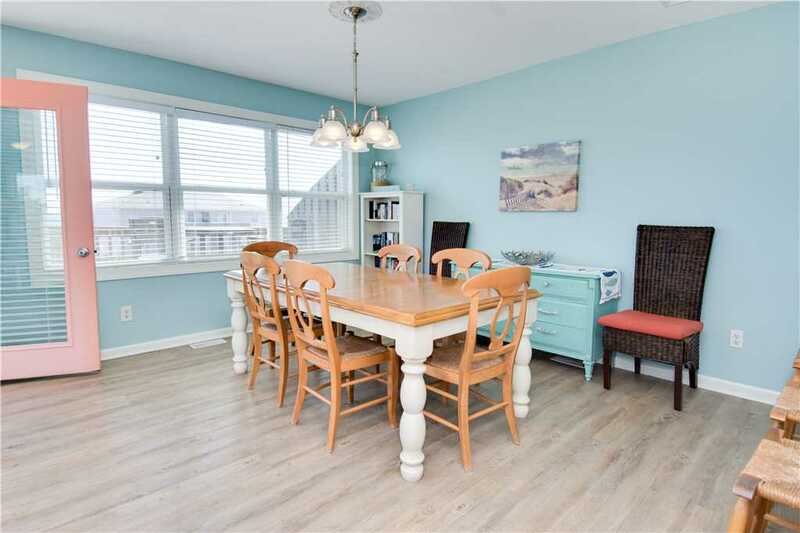 The main living space has been painted a tranquil blue that matches the view out the windows and has ample seating to get comfortable on the couch or to sit around the table with your family. 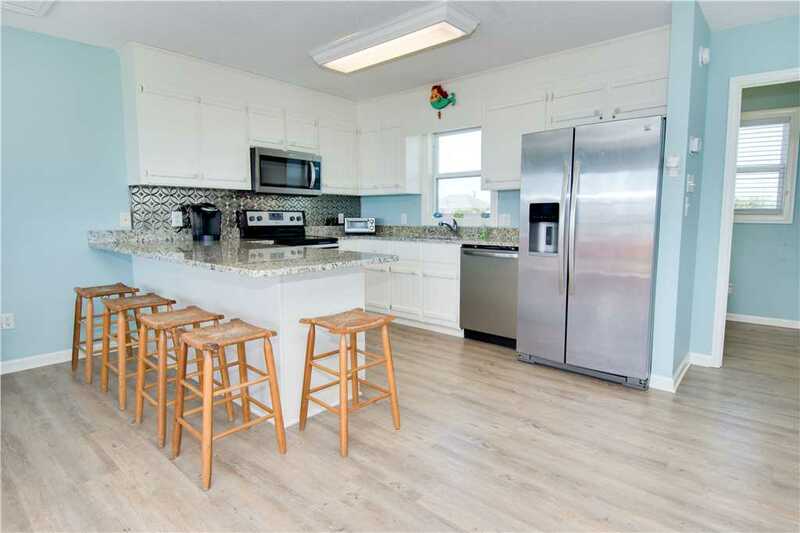 The kitchen remodel created a space fit for a chef, with new granite countertops and stainless-steel appliances. The new counters provide plenty of space to flex your cooking muscles and wow your family with your culinary expertise. They can even have a front row view with bar stools on the opposite side of the counter and if you’re lucky you may even be able to rope them in to help chop or stir. All Ashore East also offers all of the best creature comforts of home, including flat-screen cable TVs in every bedroom, a Smart TV in the great room, a full-size washing machine and dryer, and a Queen master suite with its own private entrance. 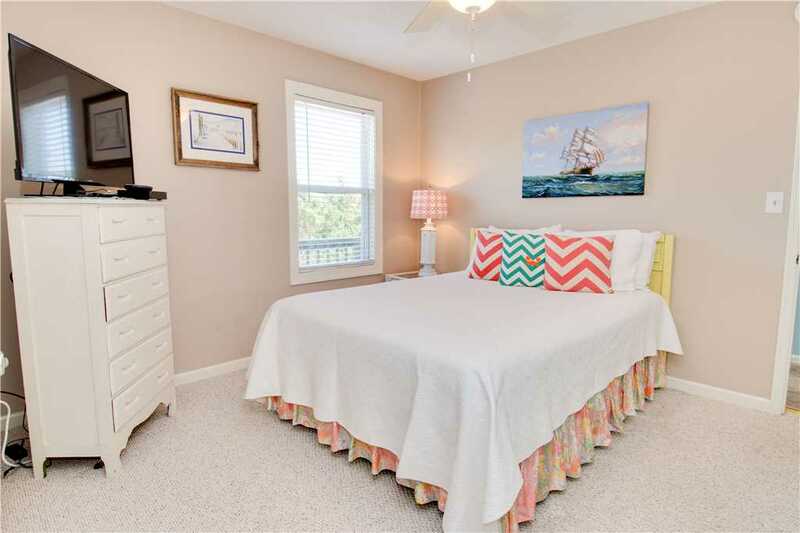 This property is ideal for enjoying the outdoors with your family. As we previously mentioned, All Ashore East is situated perfectly between the ocean and the sound. 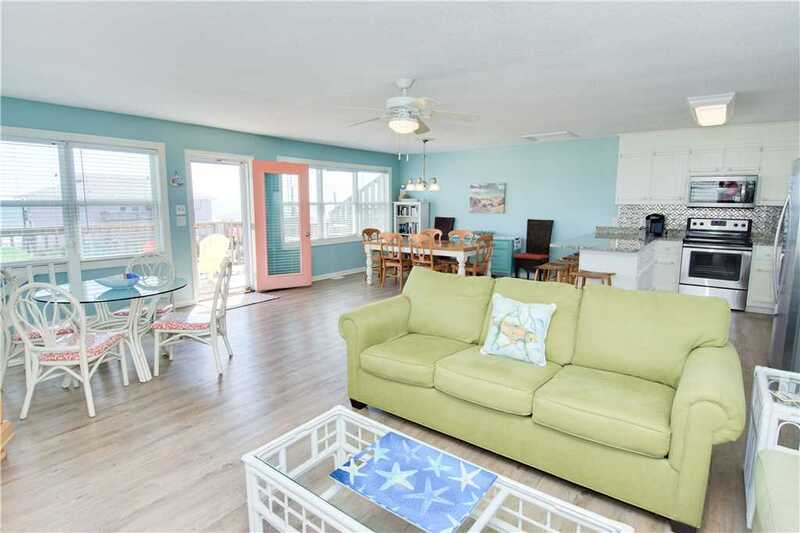 There are both covered and open decks with plenty of outdoor furniture to relax and take in the views, listen to the wavs, or enjoy the cool breeze. 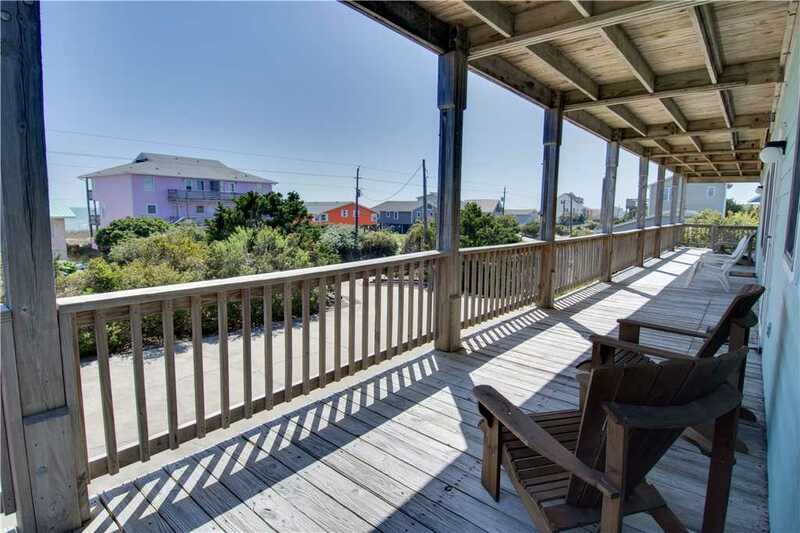 There’s nearby beach access that will put you on the sand in just minutes and an enclosed hot/cold outdoor shower that makes rinsing off after a day in the sand and waters a breeze. Being this close to the water makes it easy to enjoy a variety of water activities including fishing, kayaking, paddle boarding, and parasailing. 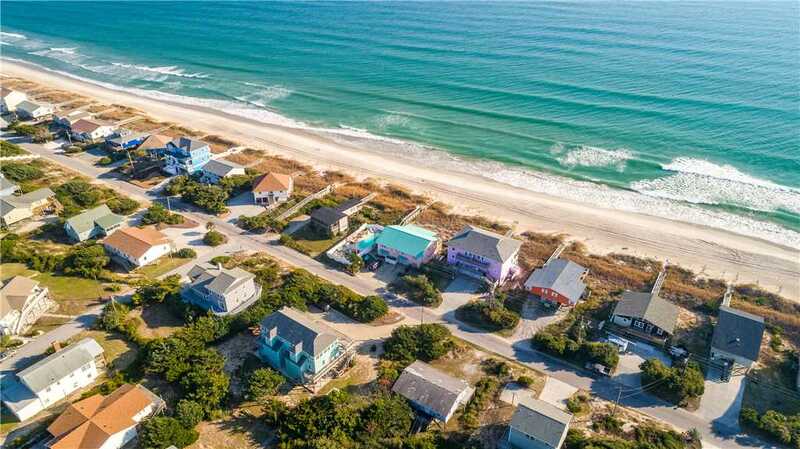 All Ashore East is centrally located in Emerald Isle, making it the perfect home base to explore the Crystal Coast and the surrounding communities. 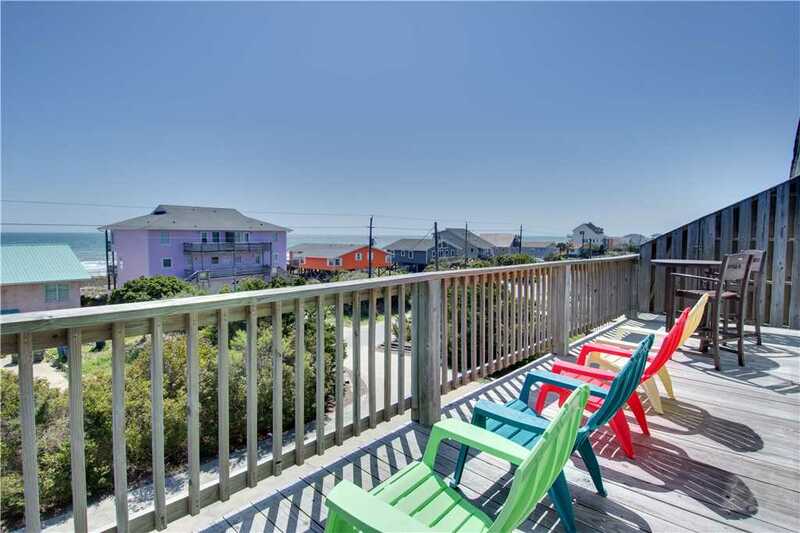 Whether you’re looking to explore nearby parks, art galleries and museums, or taking the kiddos for some fun at an amusement park, there’s no shortage of things to do in Emerald Isle. 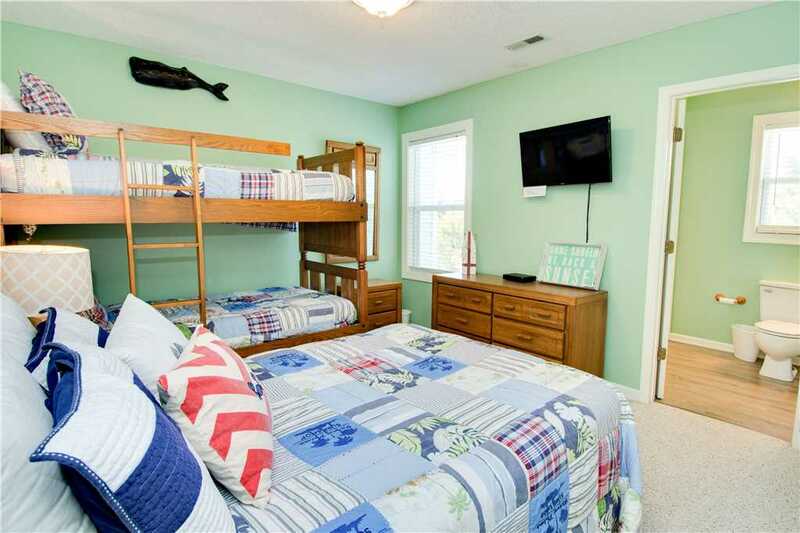 Just a short drive away are the Pine Knoll Shores and Atlantic Beach communities, which are home to the aquarium, state parks, and historic sites that the history buffs in your family will love. If you’re hoping to spend a week at this property at the special discounted rate, you’ll have to act fast! All Ashore East is ready for you to book today and also has availability year-round. 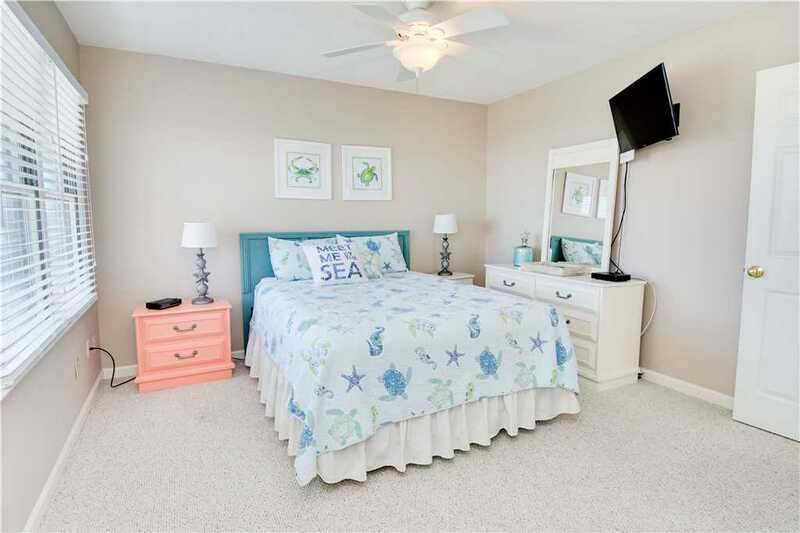 View more photos of this recently updated property and check availability for your next trip to the Crystal Coast!